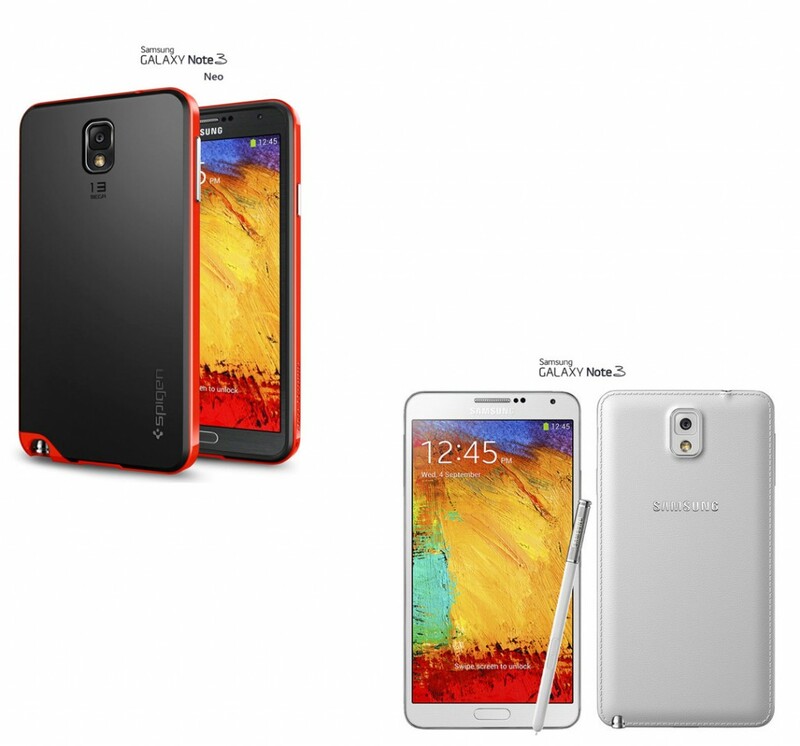 Why Samsung Note 3 is best from Note 3 Neo? Samsung Galaxy Note 3 is among the best powerful Android devices launched in market. It is almost a business phone with powerful processor, extra large battery and initiative of other features. Though Note 3 may far off the people because of its high pricing. Samsung with the launch of Galaxy Note 3 Neo, desires to give Samsung yearn users a second option in this range like Grand did for the S2 and S3. The new device has the similar look and feel like the Galaxy Note 3 Neo, but compromises in terms of features to meet the lower pricing. We can see some features and can judge whether it will make a big variation for the end users or not. 1. Design Blueprints: In terms of design, the new Galaxy Note 3 Neo and Note 3 are nearly same. The screen is little smaller by 0.2 inches as compared to 5.7 inches of Note 3. It is also lighter by 6 grams than the 168 grams of Note 3. Rest of the impression is alike and no one will be able to find out that the Note 3 is inferior to the new phone. 2. Display Quality: In terms of display, a huge difference is noticed between the two devices. The new Note 3 Neo doesn’t have full HD display. Rather it is indulged with a 1280 x 720p HD Super Amoled Screen. But it is also said that this screen is the best seen in HD but the difference can be caught only in Full HD video by a perfect eye. 3. Operating System: Samsung Galaxy Note 3 Neo and Note 3 both come with Android Jelly Bean Operating System. But Note 3 Neo is equipped with 2 GB RAM and Note 3 is equipped with 3 GB RAM. 4. Camera: The Galaxy Note 3 Neo is engaged with 8 MP primary camera with autofocus and LED flash. The secondary camera is of 2 MP. The Galaxy Note 3 comes with 13 MP primary camera with the same autofocus and LED flash. 5. Battery: The Samsung Galaxy Note 3 Neo comes with a Li-ion 3100 mAh battery which gives talk time of about 18 hours in 3G. The Galaxy Note 3 comes with a Li-ion 3200 mAh battery which gives almost talk time of about 21 hours on 3G. 6. Processing Speed: The Note 3 Neo is underpowered as compared to Note 3. Neo has a 1.7 GH Dual Core A15 + 1.3 GHz Quad Core A7 processor combo in comparison to Note 3 which is assembled with two quad-core processors where one is 1.9 GHz. But while using this phone, it is hard to find out the difference. Hence it provides much more than we need in our daily use. But when the user will start using multitasking over this phone, the lower processing power and lesser 2 GB RAM could be noticed.